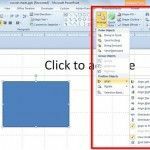 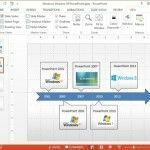 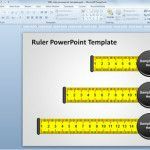 The Ruler is a useful tool in many applications including PowerPoint to help measure the layout so that content can be added proportionately to slide layouts. 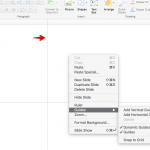 You can use the Ruler to ensure that your added text and images don’t overlap and remain within set parameters. 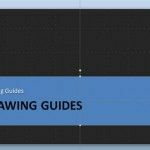 Find out how to configure the Ruler tool with the help of the simple guides listed below.